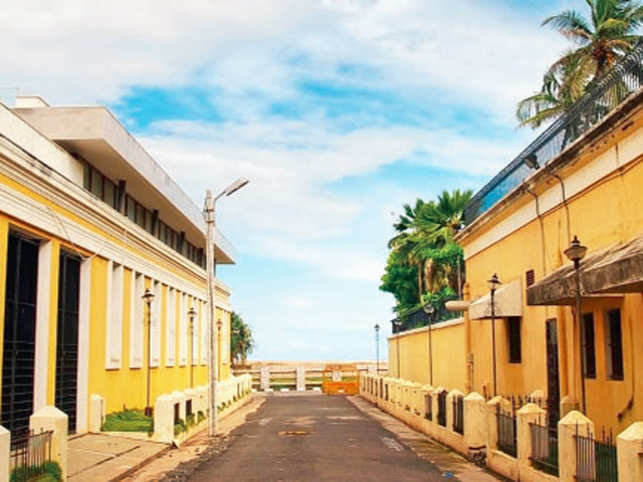 Bes time to visit Pondicherry: the best time of visit the city is from October to February. For the people who love heritage, there are many options in Pondicherry. 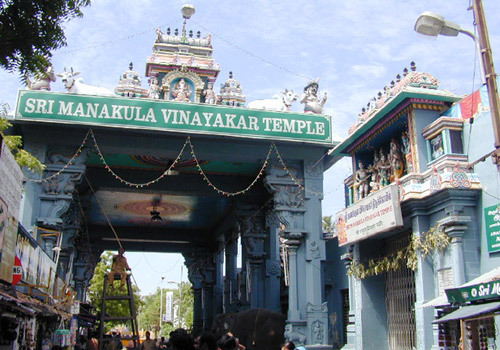 You can visit the ancient trading port, 500-year-old Manakula Vinayagar temple, Notre Dame Des Anges (Church). There are over 30 different temples and churches in Pondicherry, you can explore some of them. 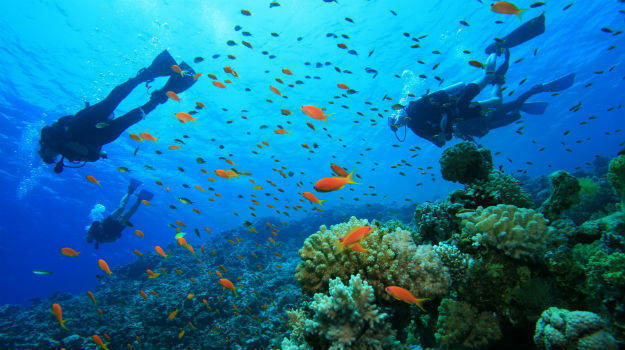 Go and explore the underwater world by doing snorkeling and scuba diving. 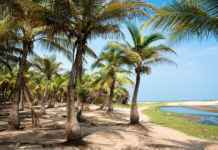 It is one of the most fascinating things to do in Pondicherry. If you can’t do scuba diving then you can try speed boating or banana boat rides. Pondicherry is the only diving spot on the eastern coast of India. 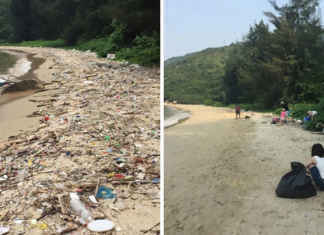 At the beaches out there the marine life includes triggerfish, angelfish, grouper, kingfish, moray eels, eagle, manta rays, bannerfish, and crustaceans. 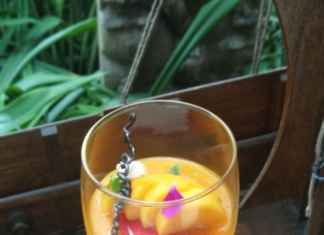 Pondicherry is a heaven for all the food lovers. When you visit the city do try various cuisines out there. 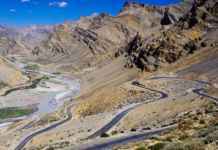 You can taste various kind of cuisines but the specialties are French food, traditional South Indian food, and continental delicacies. 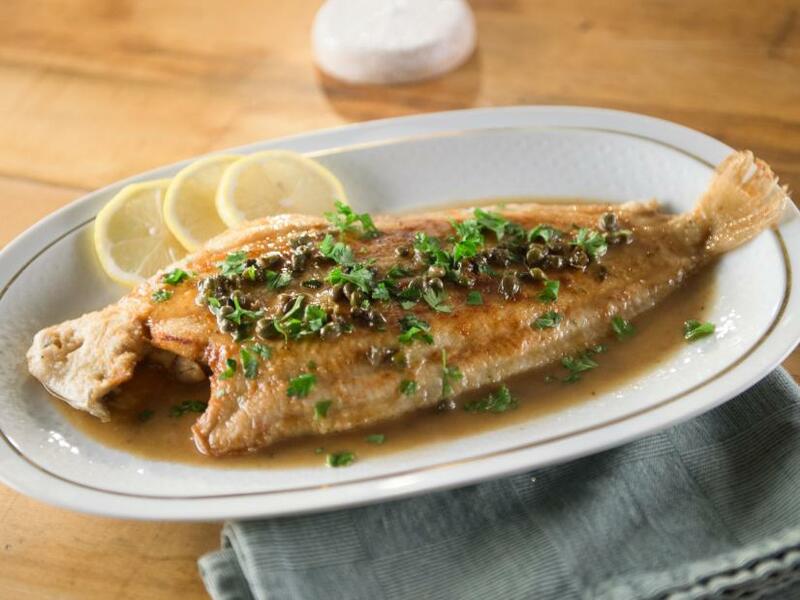 Dishes you must try are beef steak, sole fish meuniere, ratatouille, crepes and pancakes, and French pastries. This place in Pondicherry helps you to relax your mind and explore the real meaning of life. All of us need peace of mind and relaxation in our lives, this place in Pondicherry is known for providing peace and serenity to soothe your mind. 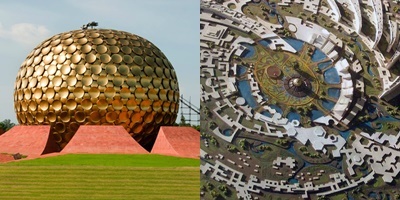 Auroville is the city of Dawn, it is a place where people from all around the country can come and live in harmony. You must visit the “Matrimandir”, it allows you to do meditation and find your mind’s consciousness. 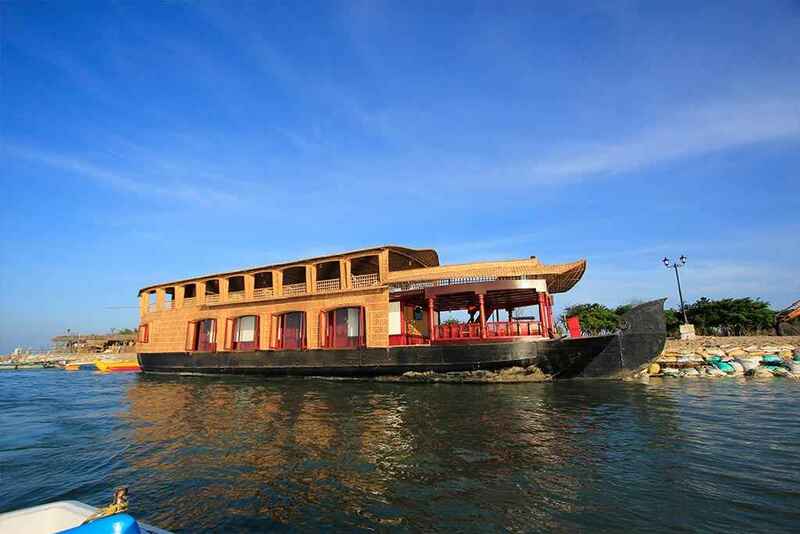 If you want to experience a relaxing getaway then take an enthralling boat ride at Chunnambar boat house in Pondicherry. 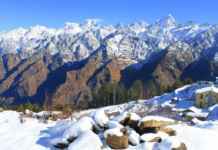 It is a tranquil destination with natural scenery where you can do sunbathing, enjoy stunning sunset and do adventure sports. Along with boat ride, this place is also good for hiking, picnicking and camping in the lovely backwaters of Pondicherry. Take a city tour and experience the mixture of culture and modernization of the city. 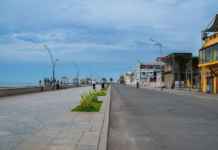 Pondicherry offers amazing guided tours around the classical French colonies and traditional Tamil places on a bicycle or walk tours. Explore the city architecture & design, and its people on the Pondy tours. Pondicherry is famous for its handicrafts, handmade paper items, aromatic candles, incense sticks, essential oils, artifacts and cotton dresses. So shop for all these items and visit local markets of the city.